A first-rate promotional strategy is integral first step to any successful industry focused marketing campaign. Knowing what is the right what, when, and where to present and expose a product is a vital skill. Vital to this business model is the concept known as the “Marketing Mix”. The “Marketing Mix” describes the multifaceted processes which a business goes through in order to bring a product to the market, and in turn, promote said product. This process has been condensed and simplified to make up the “4 P’s of Marketing”. These 4 P’s include: Product, Place, Price, and Promotion. During the 2012 London Olympics, sports clothing company, Adidas, promoted their brand through a “Take the Stage” marketing campaign. 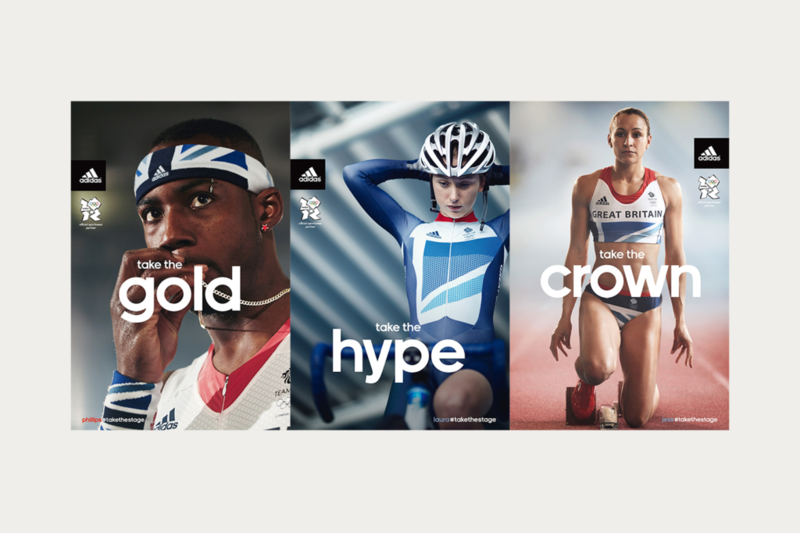 Adidas’s simple but striking promotional campaign featured inspirational photographic portraits of young British athletes. By focusing on the relevance of young Olympic athletes, who are just starting their athletic careers, Adidas was able to differentiate themselves from other Olympic sponsors, who have predominantly focused on older more established athletes. This campaign targeted an audience of young people, in the 13 to 19-year-old group, who had begun lost interest in the Olympics as an event. As a whole Adidas’ “Take the Stage” marketing campaign was a success, its first TV spot received a total of 62,000 views on YouTube (Tomorrow Awards). The campaign’s hashtag, #TakeTheStage, was mentioned 57,816 times for a total of 187 million prints (Tomorrow Awards). The marketing campaign significantly boosted Adidas’ public profile, especially for the young generation of athletes. 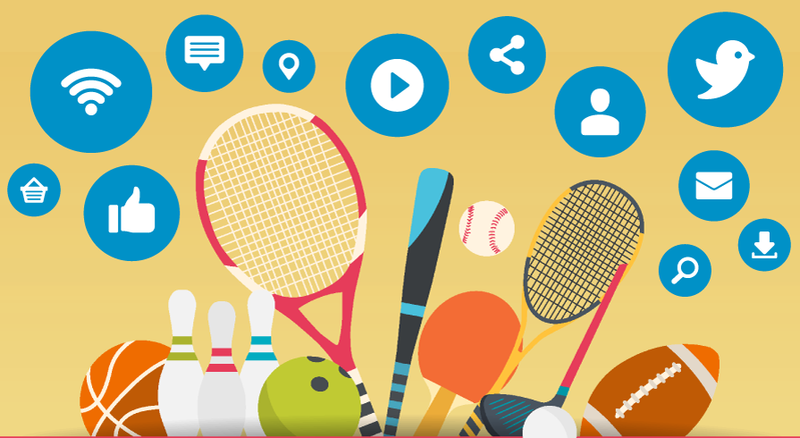 Another important part of the marketing mix for sport is sponsorship, which refers to the act of associate a person, organization, or activity with their own organization by supporting them with money, encouragement, or other aid. An example of an effective use of sponsorship would include the United Nations program, Unicef, sponsorship of the soccer team, FC Barcelona, during the early 2000s. This is an equally beneficial mutual program for both entities, as Unicef’s humanitarian efforts are given wider global awareness as their logo is on FC Barcelona’s jerseys. 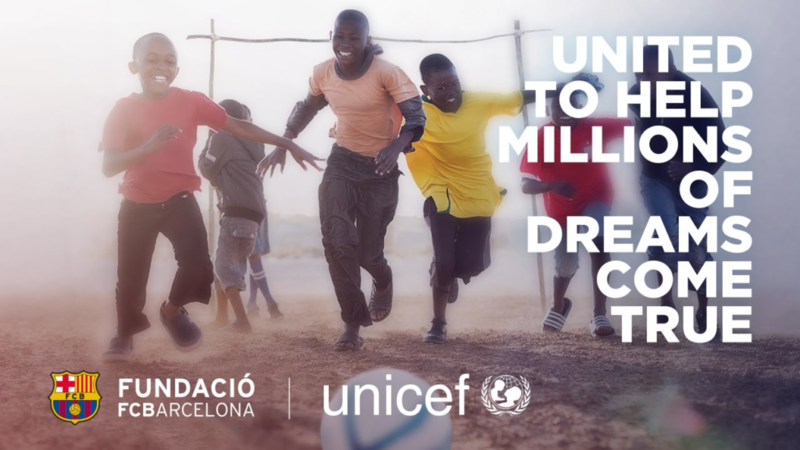 While on the other hand, FC Barcelona’s “nice guy” brand is further developed by their association to a global humanitarian and developmental program, such as Unicef. Going back to Adidas, the product image of a specific product can be just as important as the image for the brand as a whole. We see this with Adidas chose of Brand Ambassador for their Superstar tennis shoes, which was a new take on the vintage Adidas trainers of the 1970s. 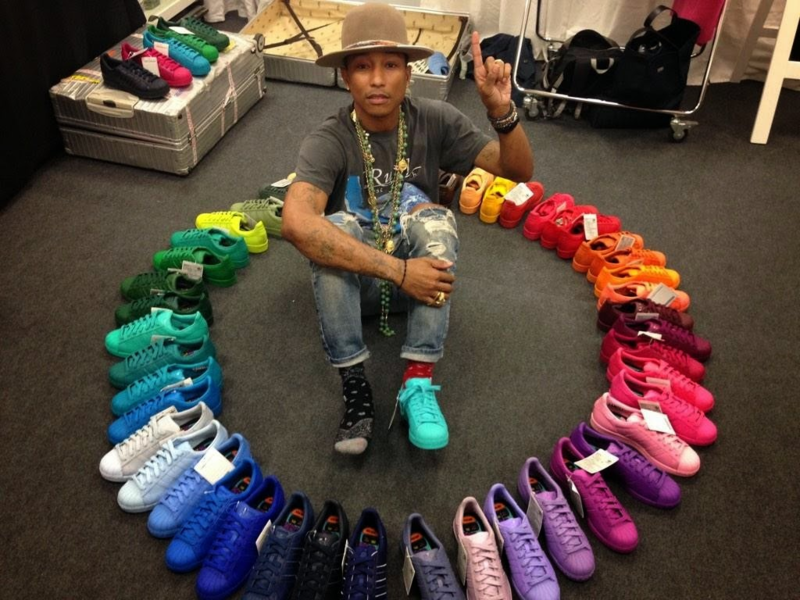 Adidas were down to two potential Brand Ambassadors Kanye West or Pharrell Williams. While Kanye West obviously represents the “over the top” personal brand, Pharrell Williams sports a more down to earth and simple personal brand. Adidas ended up using the personal brand of Pharrell to market their more subdued and nondescript shoe from the 70s, the Superstar, to great effect and profit. Adidas’ sales of its vintage shoes increased more than 46 percent in the quarter after its release.